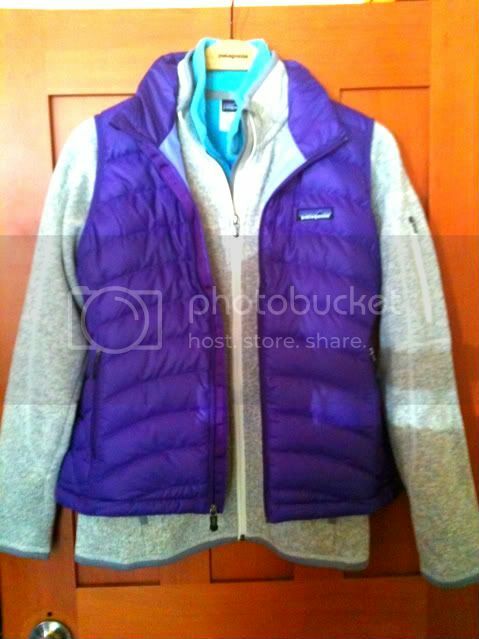 While it may seem hard to believe with the scorching summer heat, fall is right around the corner and we are ready! 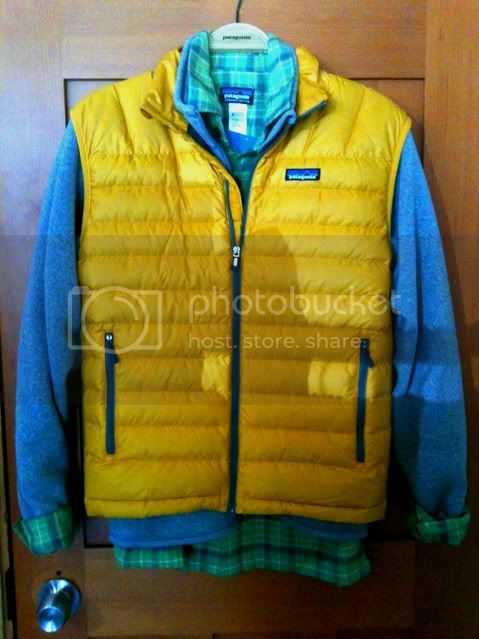 We recently received new fall Patagonia items which means it's time to put our spring/summer items on sale! 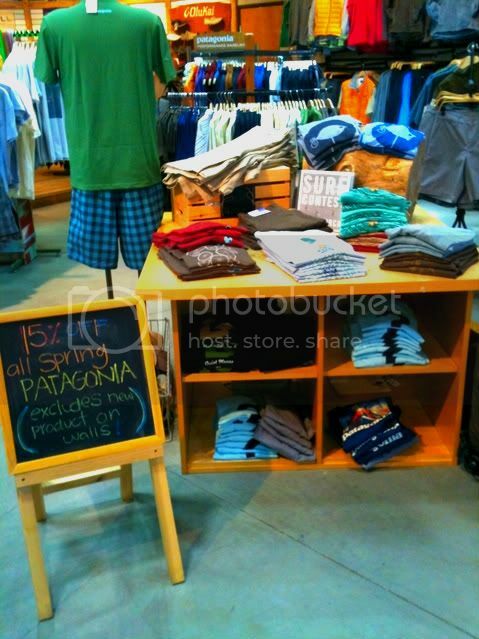 This Saturday and Sunday only, come shop through hundreds of Patagonia clothing at 15% off! Fall may be on it's way, but right now it's hotter than ever and we still have tons of summer clothes to keep you cool.